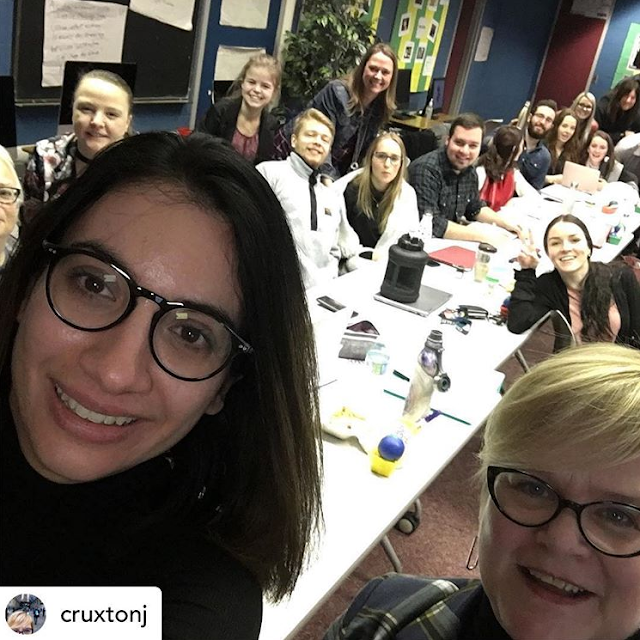 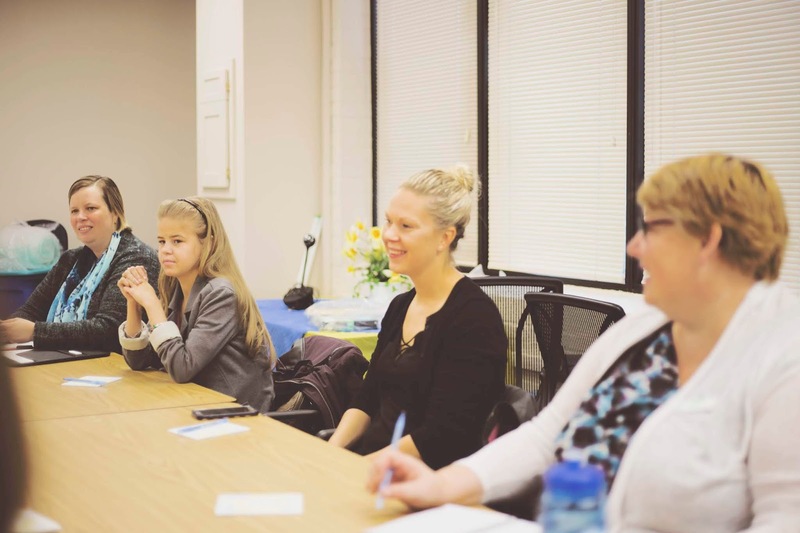 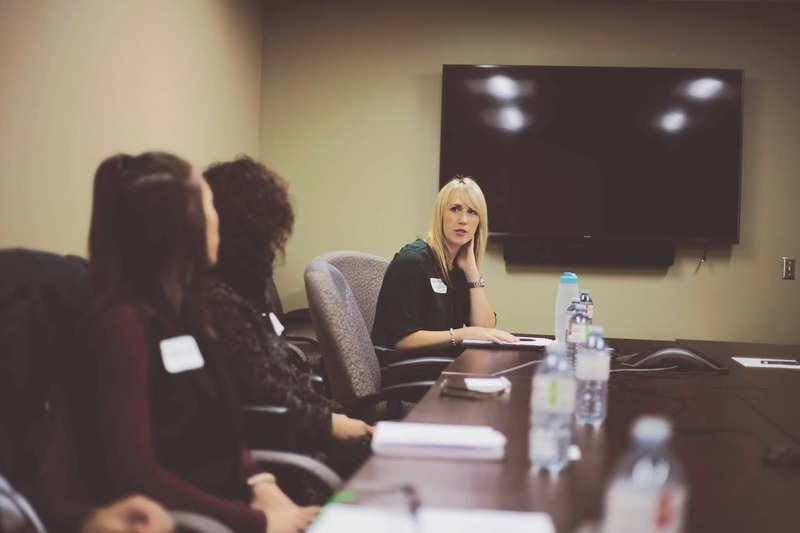 Loyalist PR & Event Management students had a great opportunity today to learn from 25+ communications and marketing professionals from the Quinte Region and beyond. 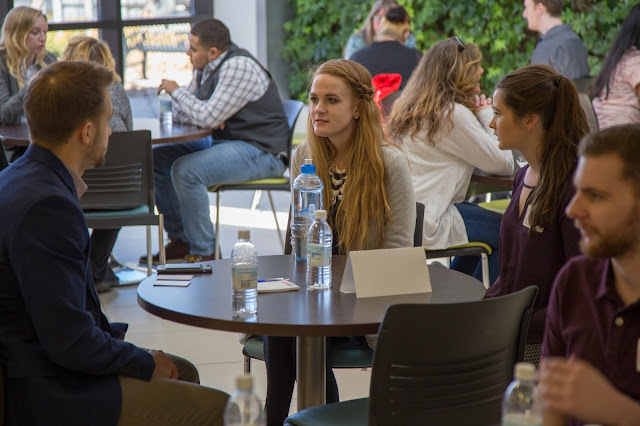 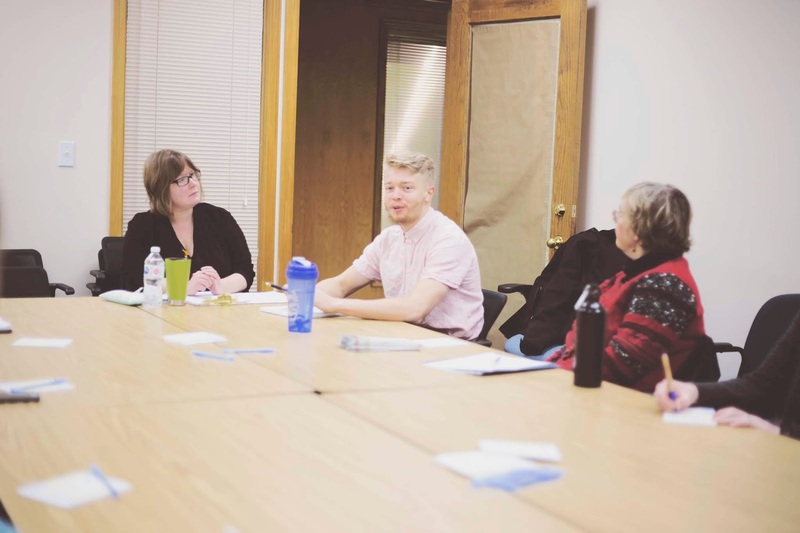 The event included a chance for networking amongst both students and professionals, while offering a unique Q&A style of roundtable discussion. 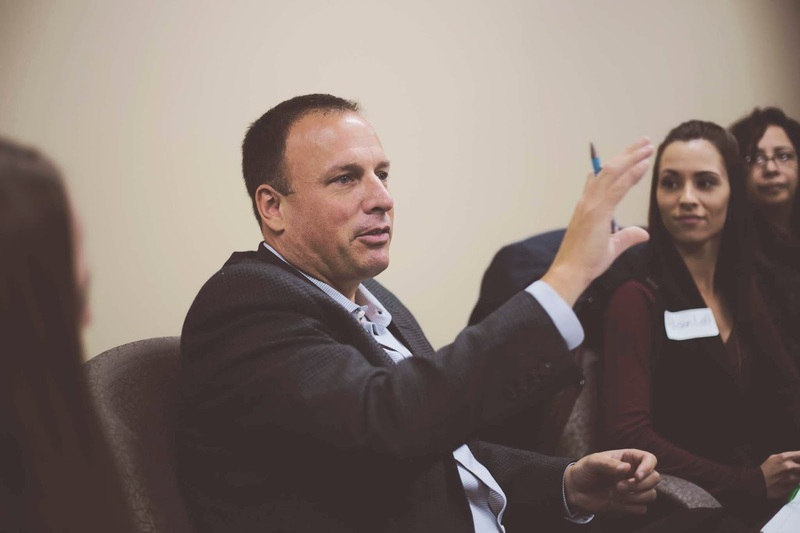 * Aaron Bell, Publisher, The Quinte Network and Partner, Lot48 Film Co. Thanks for a great day, everyone!